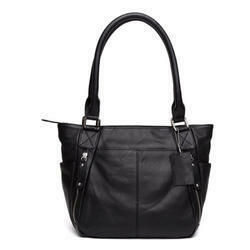 Our range of products include black ladies handbag, ladies party bag, red fringed leather ladies handbag, wildhorn ladies handbag, pink ladies handbag and ladies handbag. 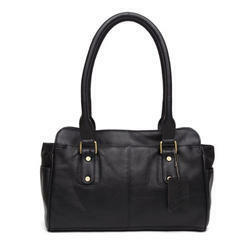 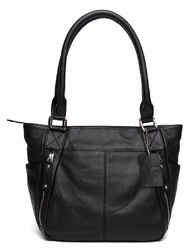 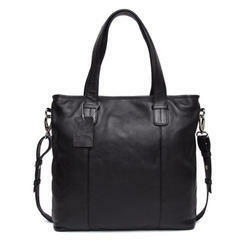 We are offering a wide range of Black Ladies Handbag. 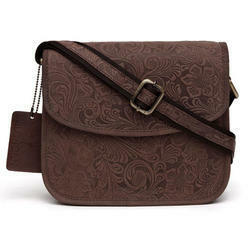 Our company craftsmen have finely crafted the Ladies Party Bag to suit all party needs. 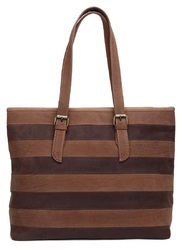 Its stylish looks won't go unnoticed on any occasion and will awe the onlookers. 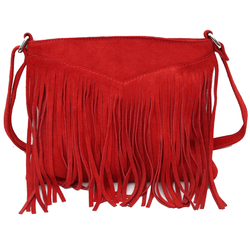 We are offering a wide range of Red Fringed Leather Ladies HandBag. 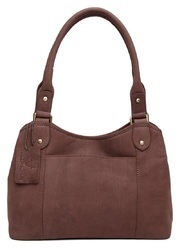 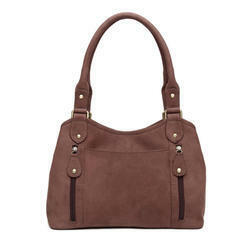 We are offering a wide range of Wildhorn Ladies Handbag. 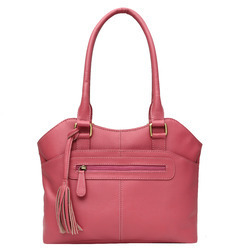 We are offering a wide range of Pink Ladies Handbag. 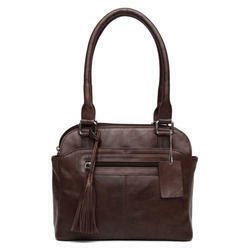 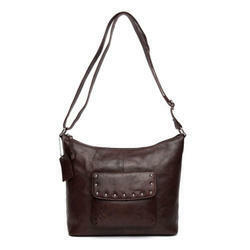 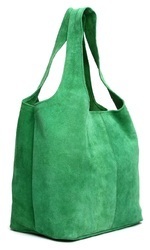 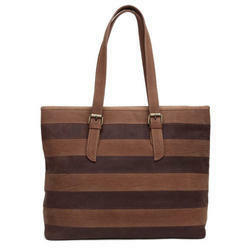 We are offering a wide range of Ladies Bag.